Want to read THE AWAKENING? 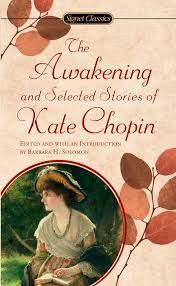 You can read Kate Chopin’s 1899 novel THE AWAKENING for free. At many places. Including your public library, of course. Just to make it easy for you, here’s where you can find THE AWAKENING on Project Gutenberg.